The Pulse MXR, has even more, adrenaline-pumping traction than the original Pulse is known to provide. The front tires have increased traction for better steering performance that provides predictable cornering and sliding characteristics. With the two available rear compounds, your ATV will be able to conquer tracks with hard or soft terrains. It’s improved wear characteristics give the Pulse MXR insurmountable durability. Rated 5 out of 5 by Cody Janssen from BEST TIRE I’VE EVER HAD! I made the switch to CST tires and was blown away by the results. I use the Pulse MXR 20x6-10 front & the profile of the tire allows for better corner carving than any tire I’ve used in the past. I’ve been using the Pulse MXR 18x10-8 White Label Soft Compound rear tire and have been just as impressed! 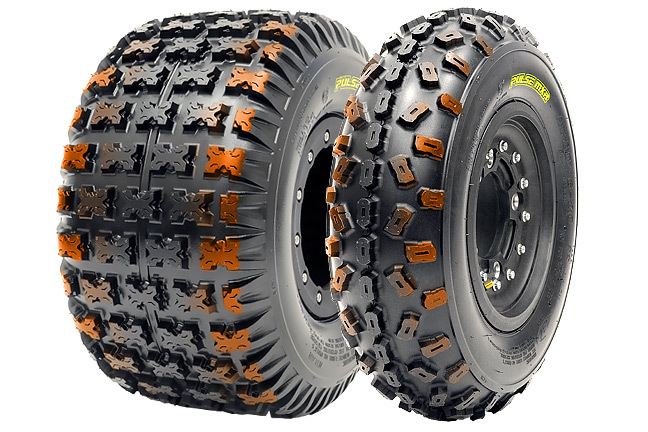 The lug pattern and sipes in the tire create phenomenal forward bite. Additionally, and what makes this rear tire stand far above the rest, is its side bite. The edge lugs are aggressive and sharp to create better side bite traction than I ever thought was possible. 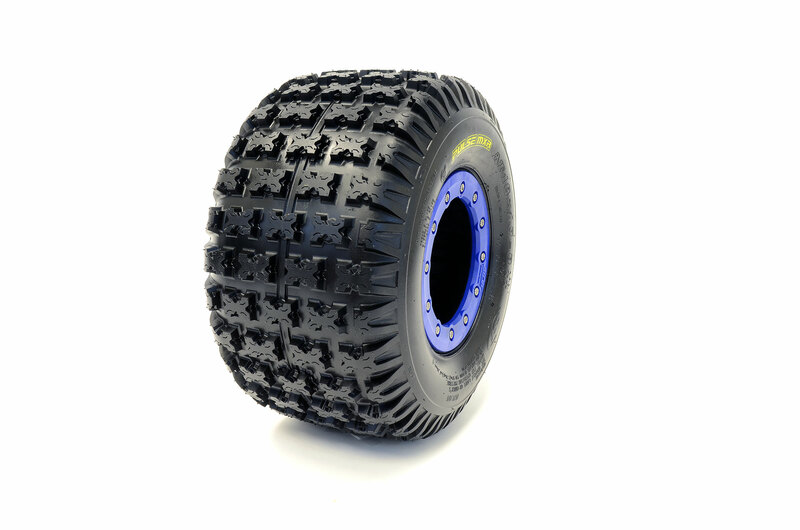 Simply put, these CST tires are the best tire in ATV motocross. Now that I’ve ridden on the CST Pulse MXR, I would never ride with anything else! Not to mention after 20 hours of Pro quality riding, the tires still show little wear even thought they are soft compound. Again, I have been blown away. Get yours today! Rated 5 out of 5 by Zcraven from Amazing grip Out of all the tires I've ran this one blows all the others away. These are out of this world amazing. They hook up and grip outstanding. Never have had a problem with them and will be getting another set soon.